Networking engineers may not be thrilled about moving toward the cloud, but their CIOs sure are. The end game of that scenario is that networkers will have to implement private or hybrid clouds soon enough. 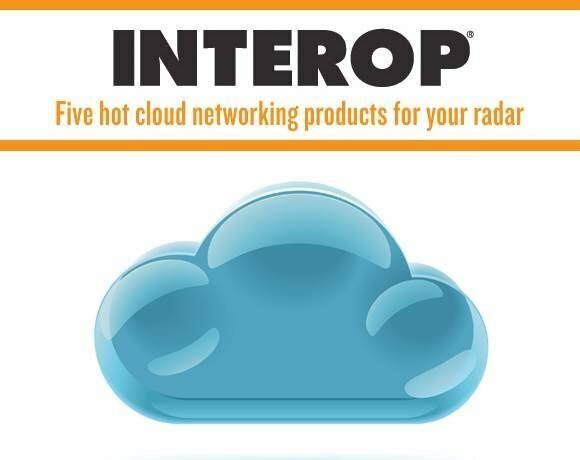 Most network engineers will consider how to rework their data centers to enable private or hybrid cloud networks, but at Interop 2011, vendors hit the floor with cloud networking products that had very little to do with network architectures. Instead, vendors pushed everything from network automation and provisioning software to WAN optimization for the hybrid cloud. Here are five hot cloud networking products to keep on your radar.